Need help with development planning? 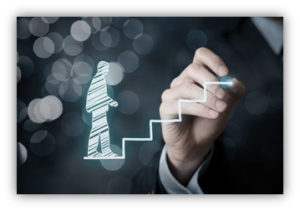 Our executive development planning services are a good complement to executive coaching. We partner with your executives and their coaches to develop a plan that enables rapid growth, development, and readiness. We use a variety of assessments to provide a holistic picture of the person and their opportunities for development. A case management approach drives completion and adoption. Development plans can be produced independently or we can work with your internal teams to ensure that plans are captured in your human capital management system. Our goal is to help your executives be ready for mobilization when the need and opportunity arise. We believe in growth, improvement, and effectiveness. We drive and build sustainable capabilities into your teams and your employees. We are your strategic partners for business transformation at every level.